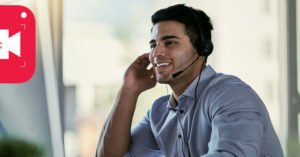 Although speech recognition software has been out for over a decade, its technology is only really now becoming implemented in our daily lives. 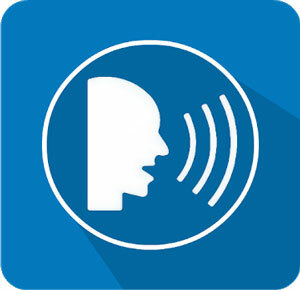 Here we present our top selection for voice to text apps for Android tablets and smartphones. Prior to 2005, the software was really only used in robotic settings but nowadays, you will see it mainly in home security systems, car navigation units, and of course on our mobile devices. If you jump into the Google Play Store, you will see tons of voice to text applications, but how do you know which one to choose? Here are five of the best speech/voice to text apps to try out on your Android device, so you no longer have to type everything! Although this is more of a list taking application, it’s speech recognition software is some of the best. You can take hands-free notes with the press of a single button, it has searchable notes, and you can share any of your notes via social media profiles, e-mail, and SMS messaging. Other features include colour-coded notes, password locked notes, plain text storage, light and dark UI themes, and even a breathe option. This app is specifically designed for those who want to send and receive text messages but don’t want to have to type them out or read them. This Android app can be completely hands-free as it will read text messages allowed to you and you don’t need to learn any voice commands to send text messages via voice. In addition to this, you can make phone calls via voice, you can set custom voice commands, and it has driving detection, a customizable dictionary so you can convert words into emojis, and even queue up messages to be read out loud to you. 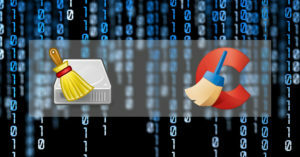 The only downside is that internet connection (such as Wi-Fi or cellular data) is required for most of the features to be usable. 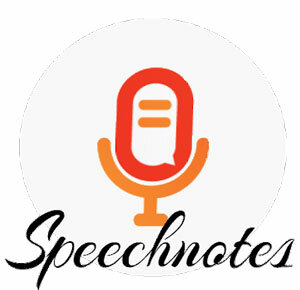 This Android application can be used for taking notes as well as voice typing and comes with Bluetooth support. It uses Google’s speech recognition software, has a home screen widget, does support emojis, and can dictate punctuation and quotation marks. 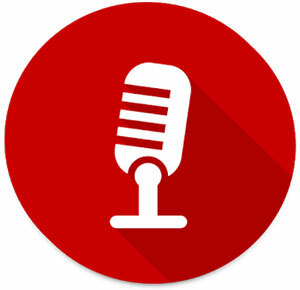 If you have to dictate for a long period, you do not have to click the microphone over and over again like other applications, so it ensures that your text does not get broken up. It also comes with automatic spacing, capitalization, and an auto-save feature. This is a relatively simple application that allows you to dictate text which can then be sent either over SMS messaging or e-mail. You can also copy the text and paste it into another app via the built-in copy and paste clipboard. The other features with this application are that it is very lightweight, only has the speech to text recognition, and allows you to send dictations to your phone-book contacts with permissions enabled. Another relatively simple application that has both online and offline mode. It supports over sixty languages, has a high accuracy of recognition for the English language, and includes a customizable dictionary. 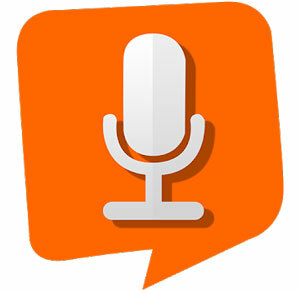 You can create tweets, e-mails, SMS messages, and text notes all with your voice. It uses Google’s speech recognition software. For those who don’t want to download a mobile application onto their Android device, you can always use the built-in Google keyboard. 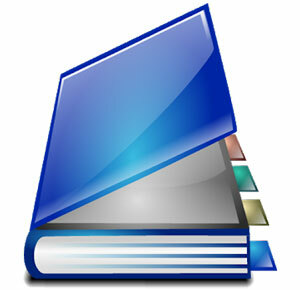 It has a talk/speech to text conversion tool that comes pre-installed on all Android devices. Not only does it allow you to use it offline with a simple download of the language files, but you can use it online as well. All you have to do is click the little microphone icon that pops up when you are within your text messaging or phone-book application. You then just simply talk into your phone and it converts what you say using Google’s language files. In addition to this, it comes with a headset option and you can block the use of offensive words.